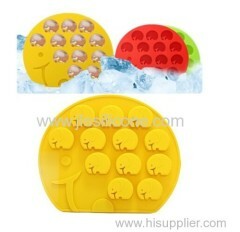 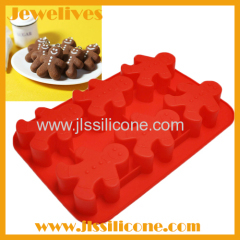 Silicone Baking Molds & cake pans Let me Enjoy cooking in daily life. 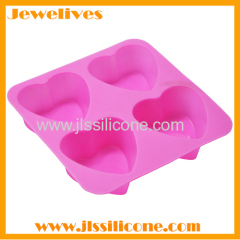 4. freezer,refrigerater, microwave, dishwasher, oven safe. 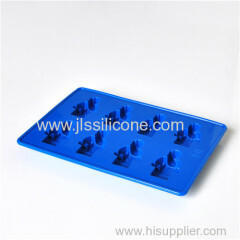 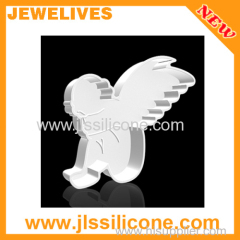 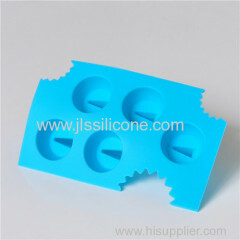 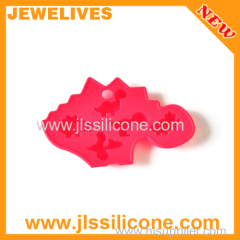 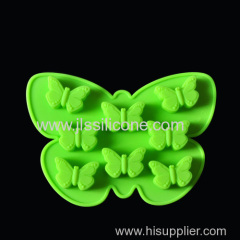 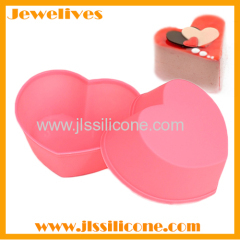 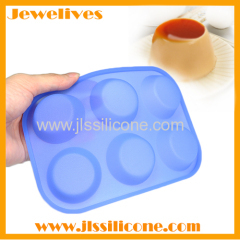 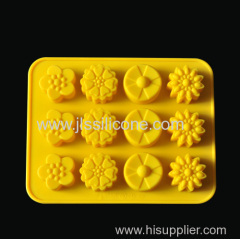 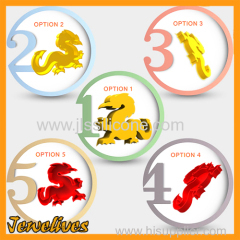 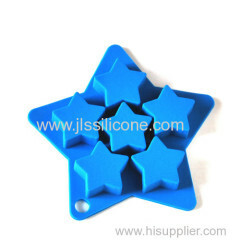 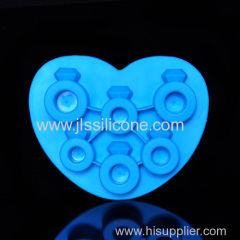 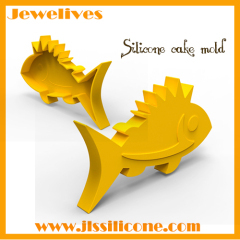 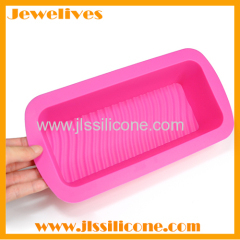 Group of Silicone Baking Molds has been presented above, want more	Silicone Baking Molds and Silicone baking pans cake pans, Please Contact Us.